Citizens Advice Wirral is a local charity providing advice, information, advocacy and representation across Wirral. We have provided free, impartial and confidential advice, to Wirral residents since 1939, and were formerly known as Wirral Citizens Advice Bureau. We are members of the national Citizens Advice charity, but are independent from them. Our services include general advice, specialist debt advice and specialist primary care mental health advice and advocacy. 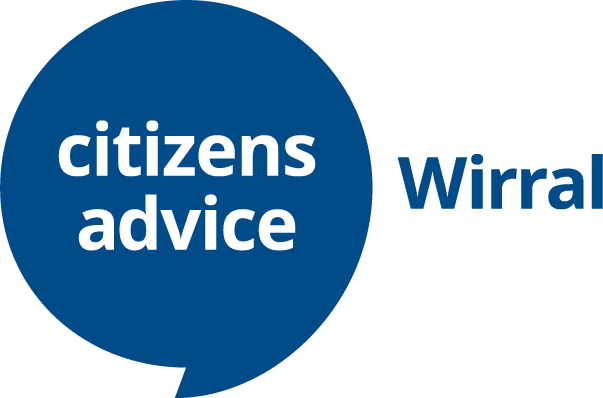 Pensionwise, a specialist pension advice service and a Financial Capability advice service are also delivered at Citizens Advice Wirral by other local Citizens Advice organisations. Citizens Advice Wirral is our operating name; we are legally registered as Wirral Citizens Advice Bureau Limited with the Charity Commission and is also a company limited by guarantee registered at Companies House. We currently have a Board of 7 Trustees who decide on the strategic direction of the organisation, as well as set the budget and provide oversight of the performance of the organisation. Our Management team lead the operational activity.